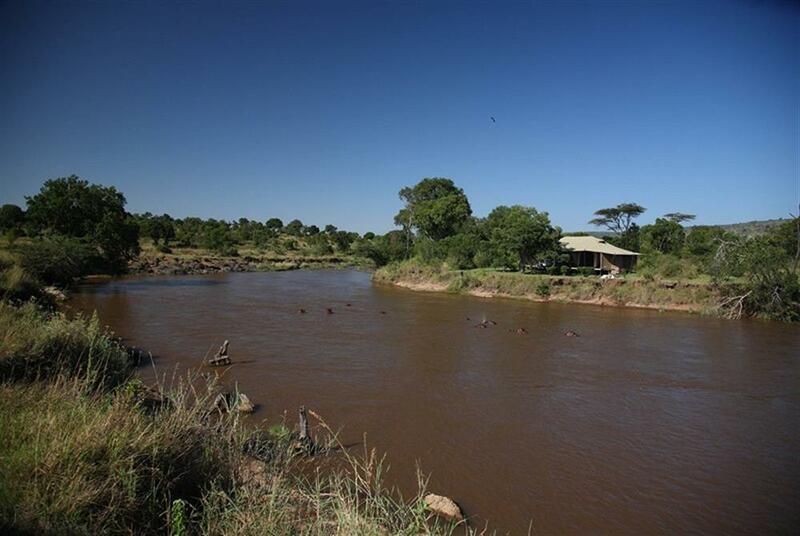 Ngare Serian is located in the Pusinkariak Conservancy – embracing 6km of river front and dominated by the Siria Escarpment rising 1000ft above the Masai Mara. 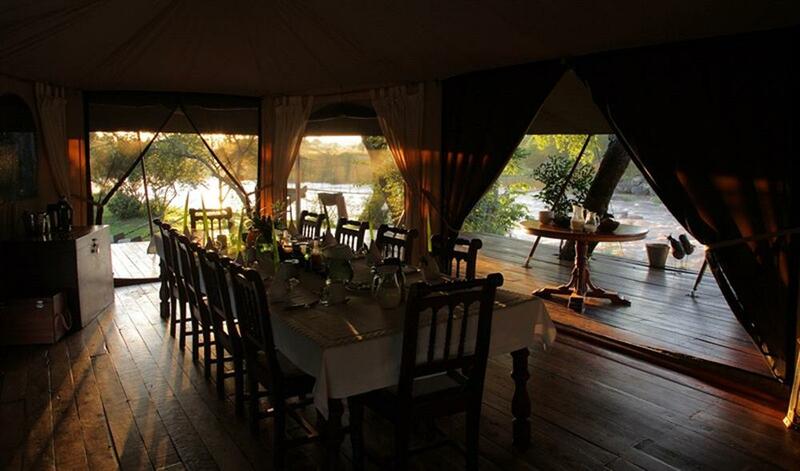 The camp can be reserved on an exclusive basis, making it ideal for family groups or small groups of friends. 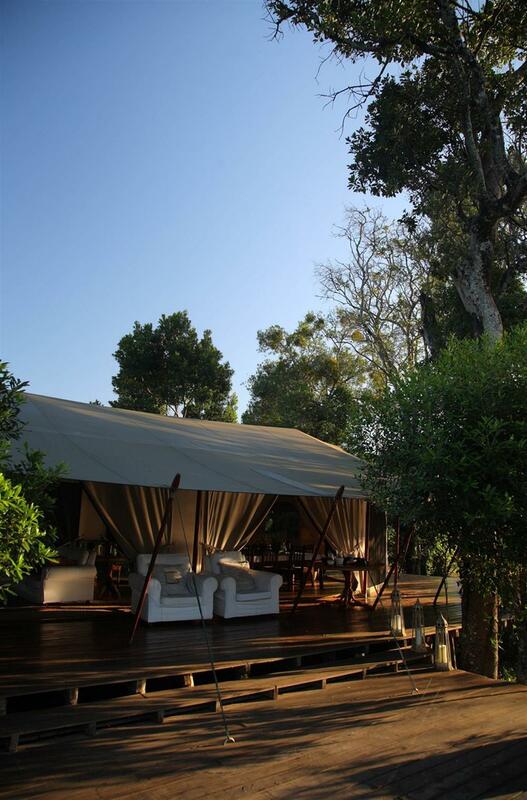 There are just 4 tented suites, each very spacious with en suite bathrooms with shower, twin basins and flush toilets. Each has a four-poster bed and open fronted hardwood floors. Thousands of wildebeest and zebra migrate between the Serengeti and the Masai Mara, constantly driven by their search for fresh grazing. These mega herds are closely followed by large predators such as lion, hyena and cheetah, and are easily visible in this landscape. 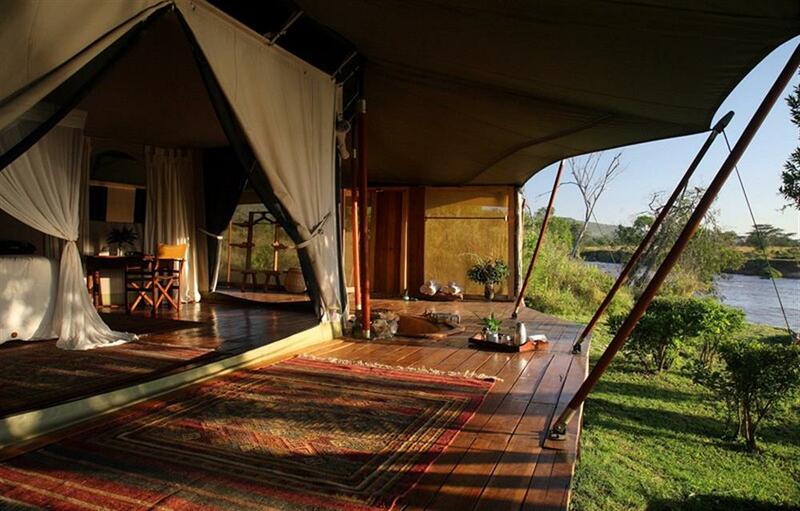 The Masai Mara Reserve is linked with 80,000 acres of the private Mara North Conservancy where Serian is located. For the keen ornithologist there are 453 recorded bird species in the Mara, 53 of which are raptors, all vying for space in the clear skies. Guests at Ngare Serian have exclusive use of a 4x4 vehicle with driver guide and spotter to enjoy day and night game drives. 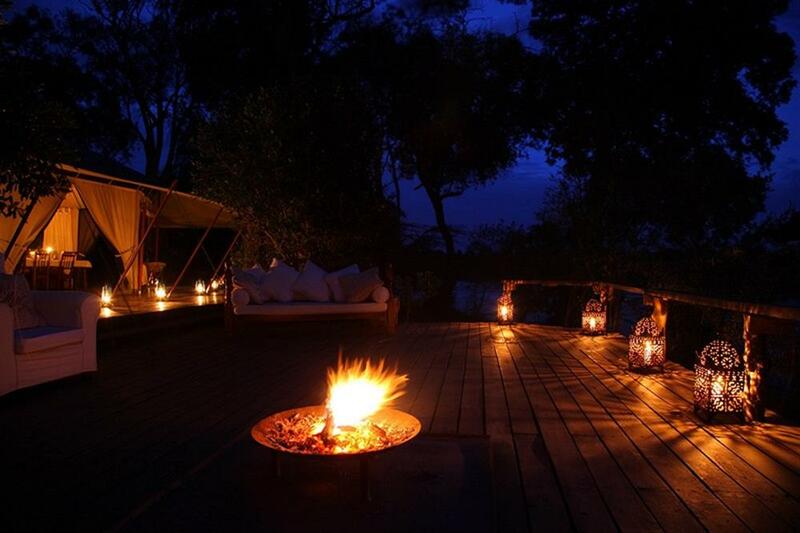 Other activities include guided walks, fly camping, sundowners, picnics and bush dinners in the Maasai Mara north conservancy. 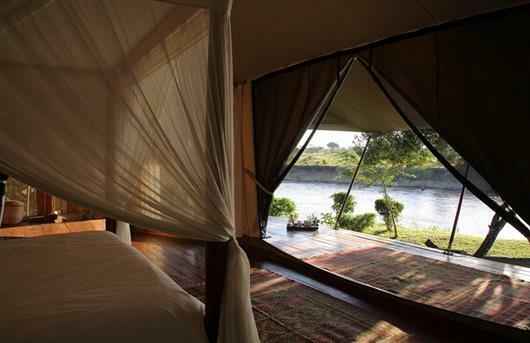 River fishing and visits to the tree-house - Suguroi hill – are also possible.